AltroColor Color Pastes are formulated pigment preparations for coloring different duromeric resin systems. 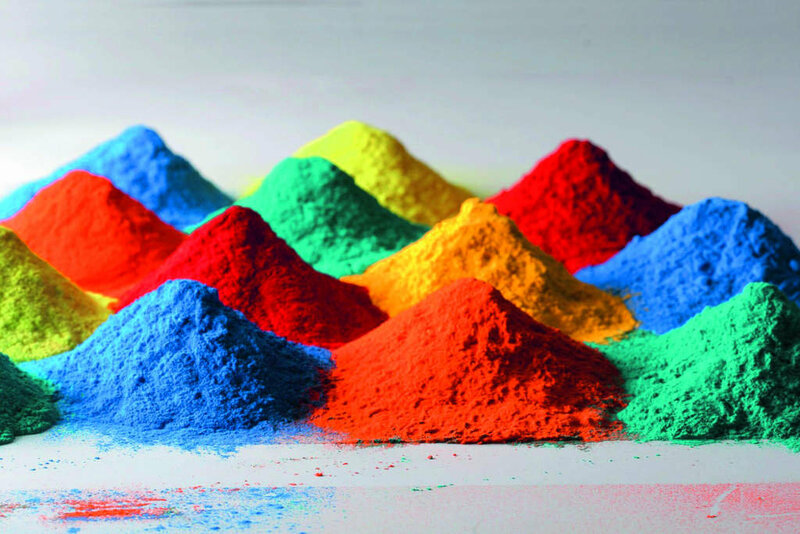 Due to their extraordinary color strength and brilliance, they can be used in a broad spectrum of applica-tions throughout the processing industry. Our know-how and more than 10 years of experience give us the opportunity to modify individually AltroColor Color Pastes to your requirements, therefore we can provide you with the exact color paste which you need. What are the key features of AltroColor?